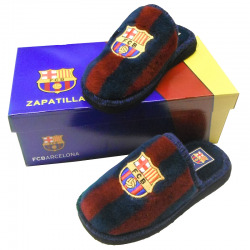 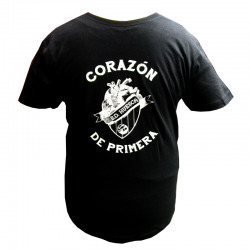 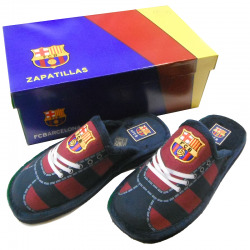 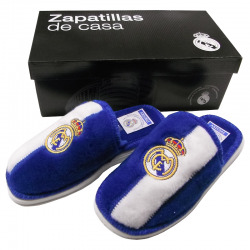 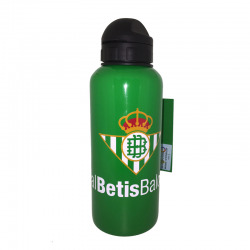 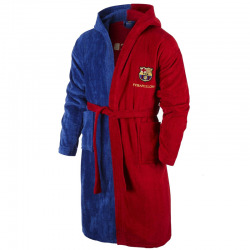 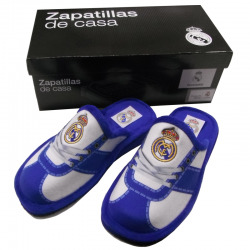 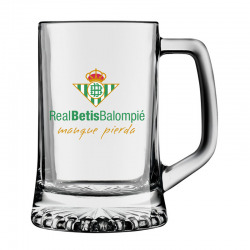 > Soccer>Real Betis>Watches, mugs, key chains, puzzles>Real Betis metal keyring. 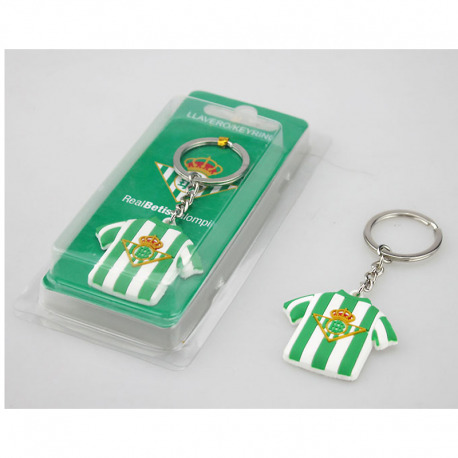 - Height including keychain ring 9.5 cm. 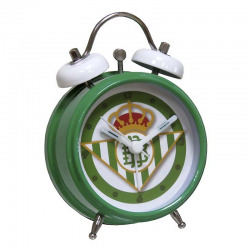 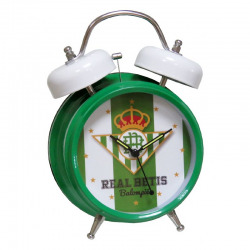 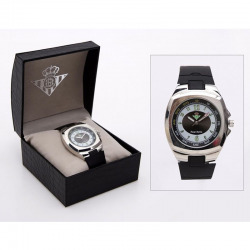 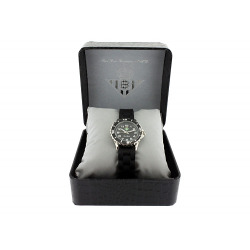 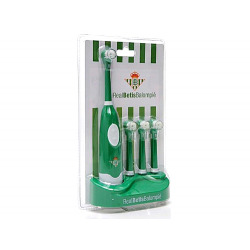 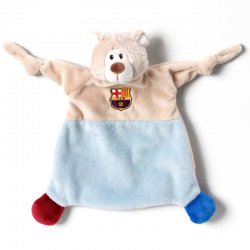 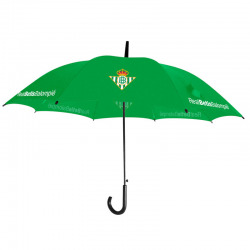 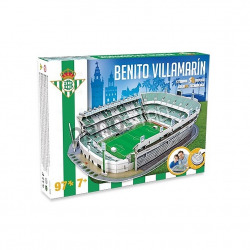 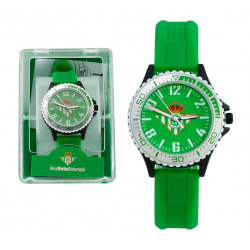 Real Betis Small bell alarm clock. 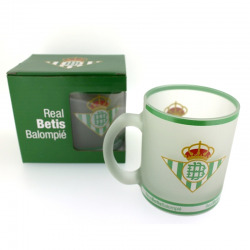 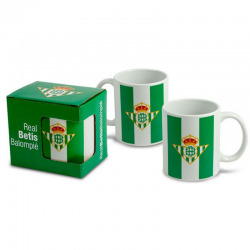 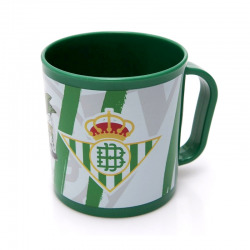 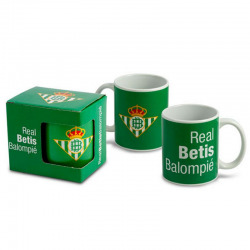 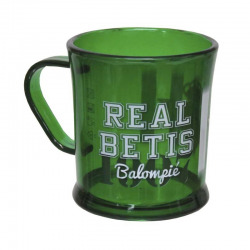 Real Betis Cup porcelain mug.